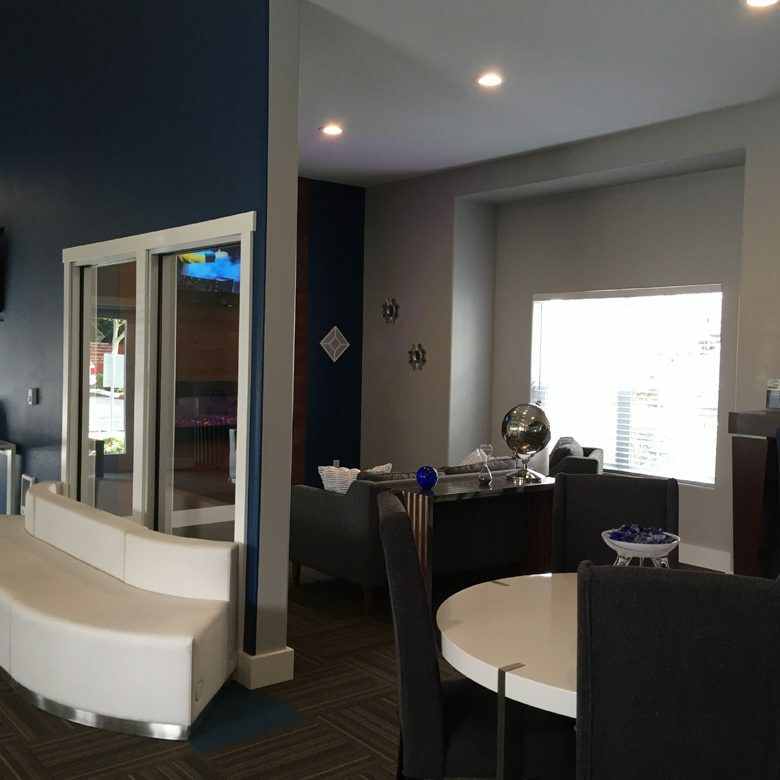 Leasing Office Remodel located in Tacoma. 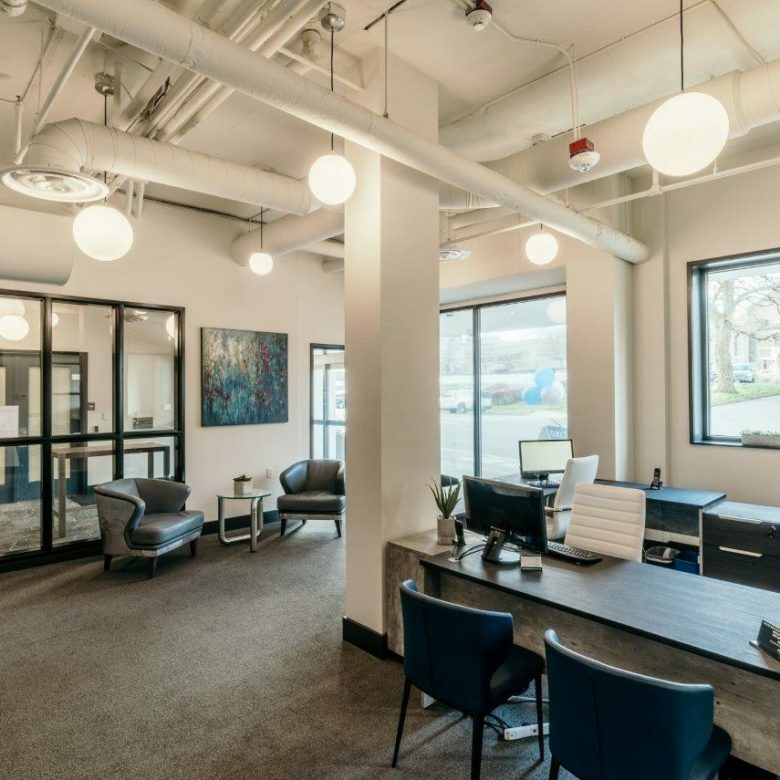 Full leasing office remodel in Kent. 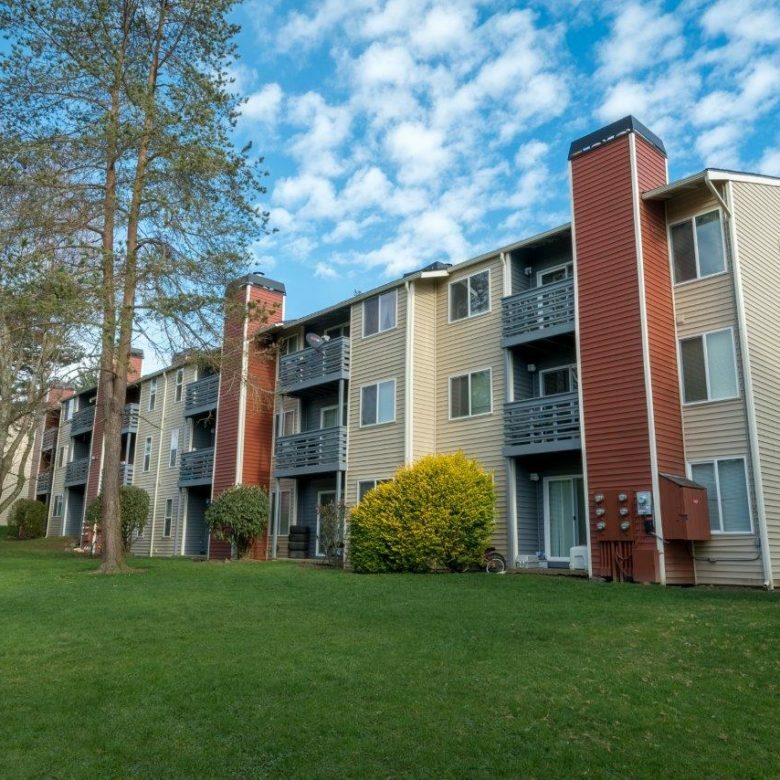 Multiple updates to an entire complex of 30 buildings in Kent. Walkway Resurfacing throughout fourteen buildings in Redmond. 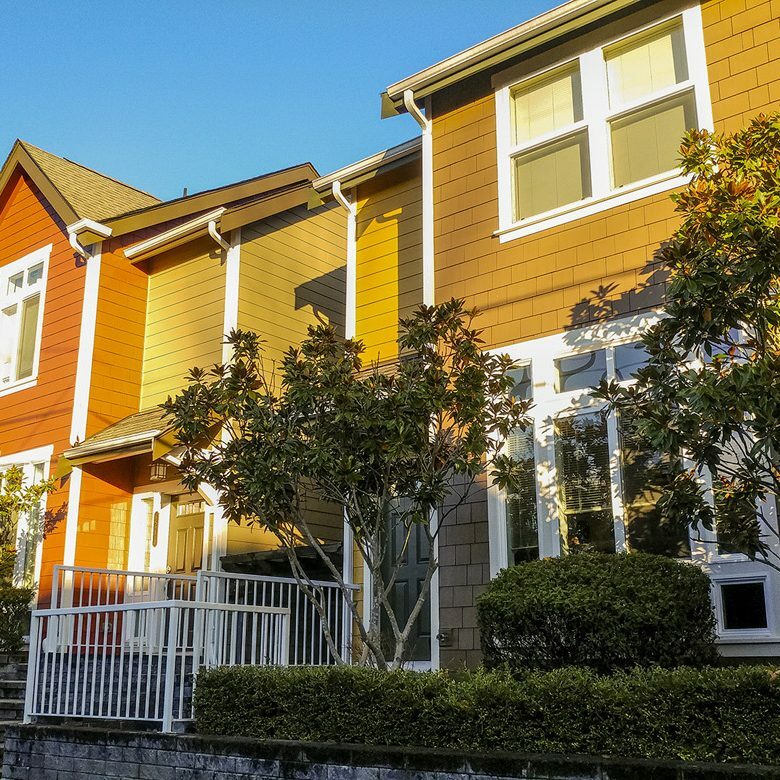 Exterior Paint and Carpentry Repairs in Issaquah. 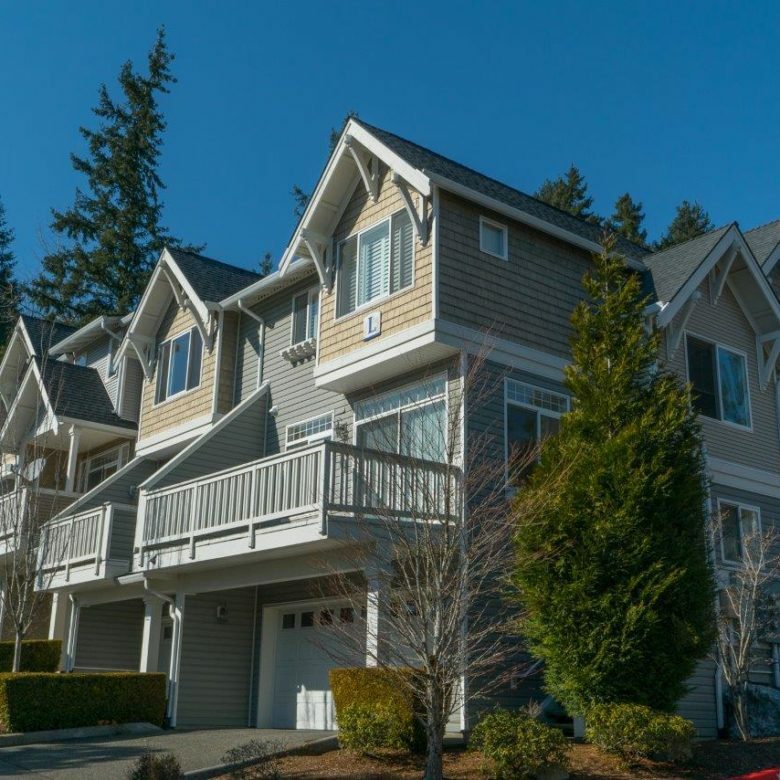 Exterior paint at townhomes located in Kent. 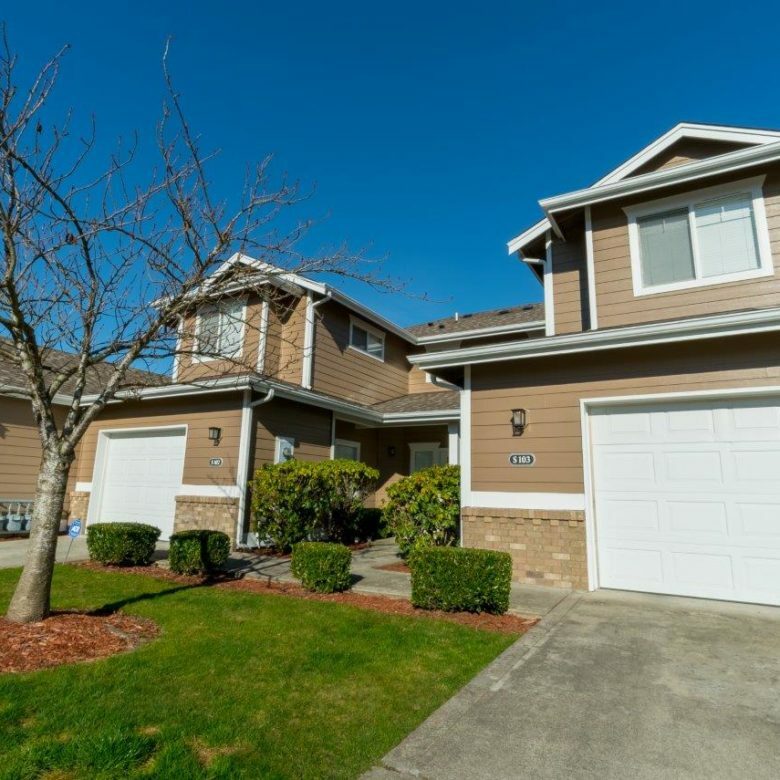 Full Exterior Paint located in Shoreline. 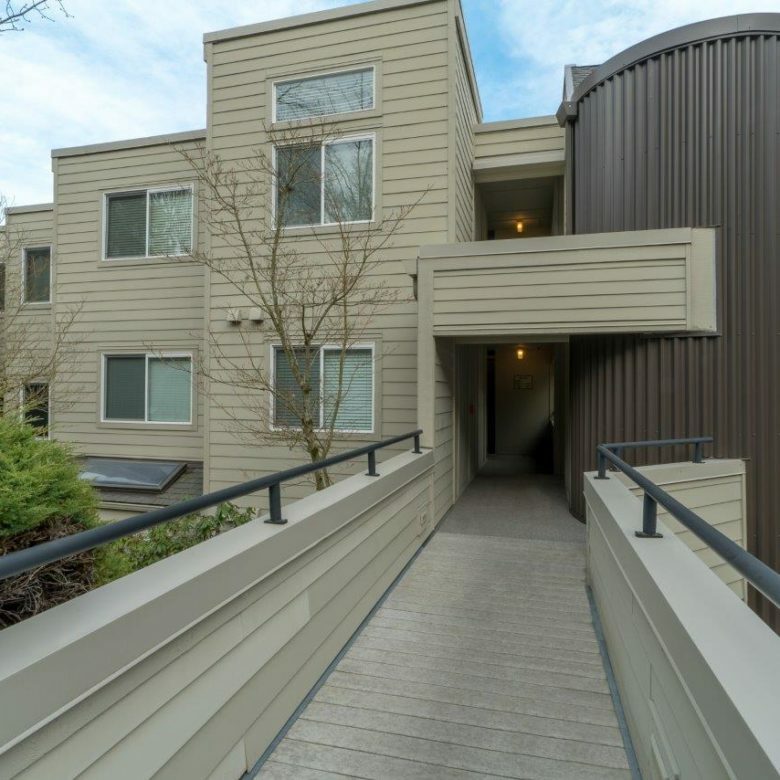 Exterior painting of 32 townhouse units tucked in a Seattle neighborhood. 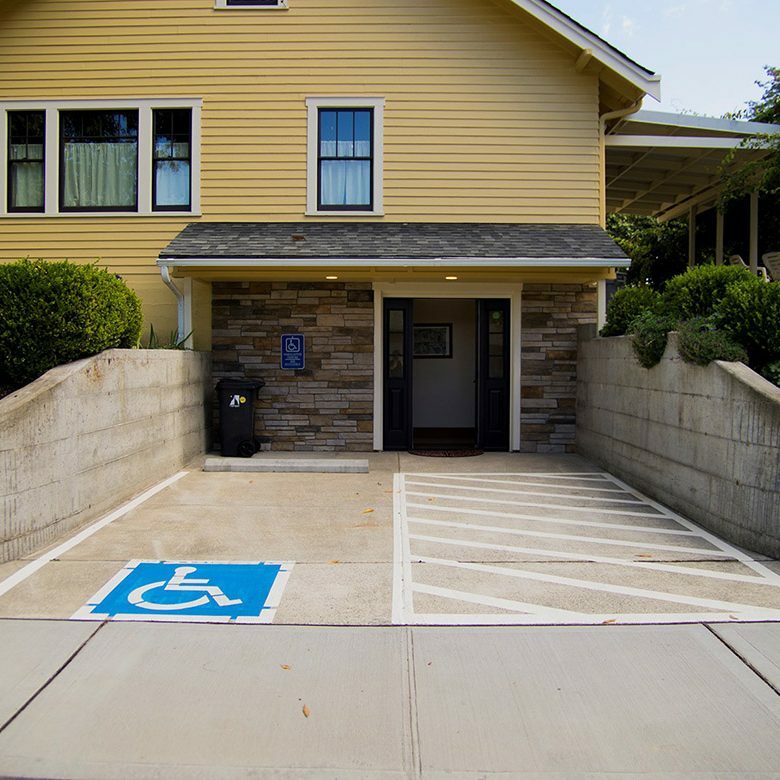 Medical office tenant improvement to a historic building in Olympia. 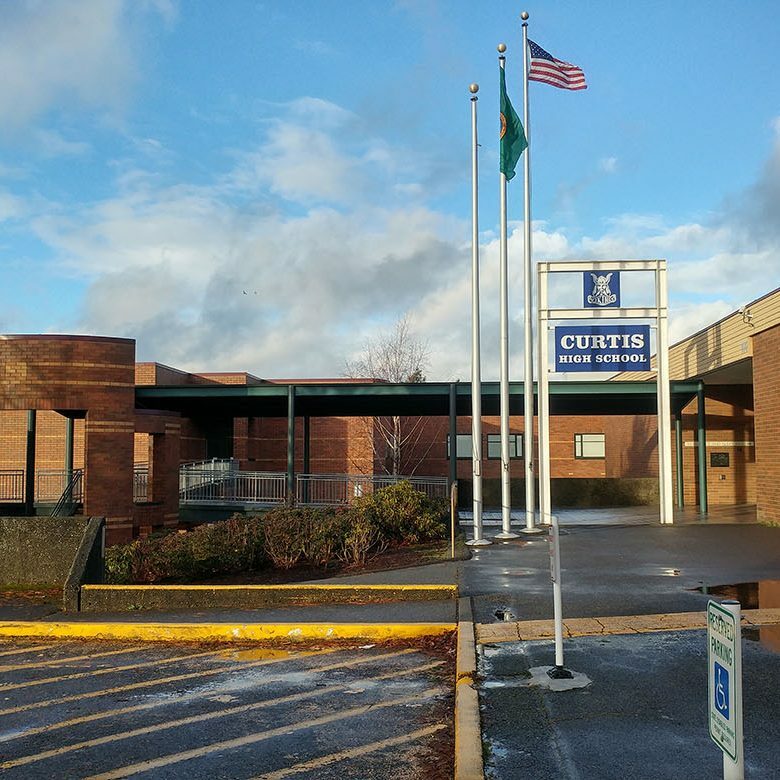 Water-damaged exterior repair for University Place School District. 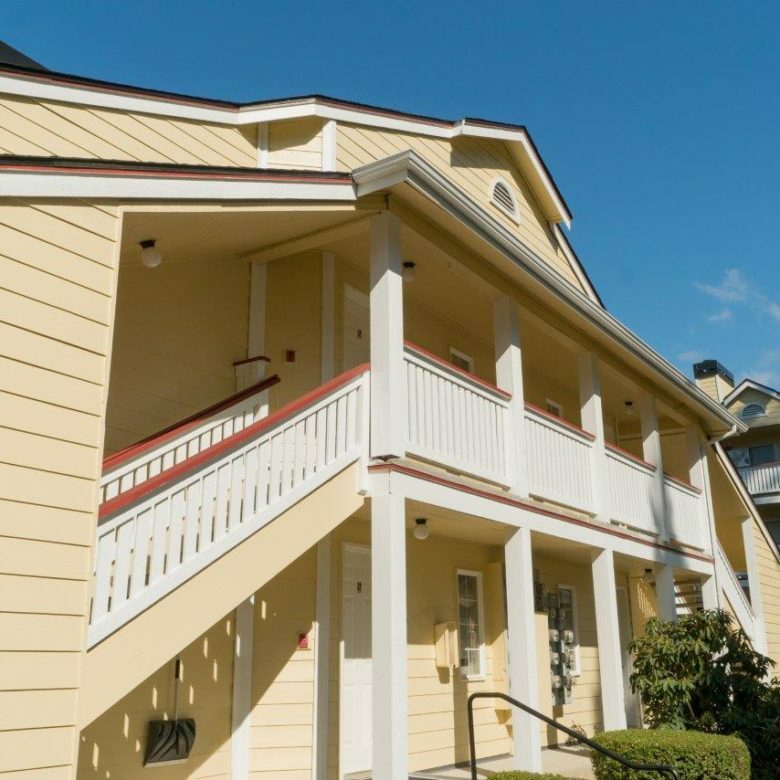 5-story exterior painting for Tacoma homeowners association. 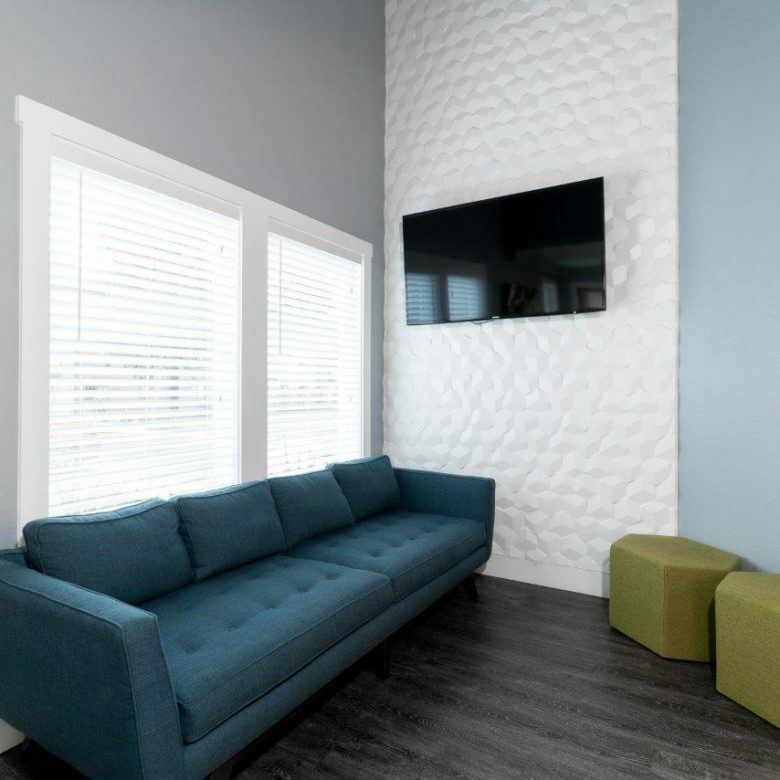 Fast-paced custom office remodel in Everett. 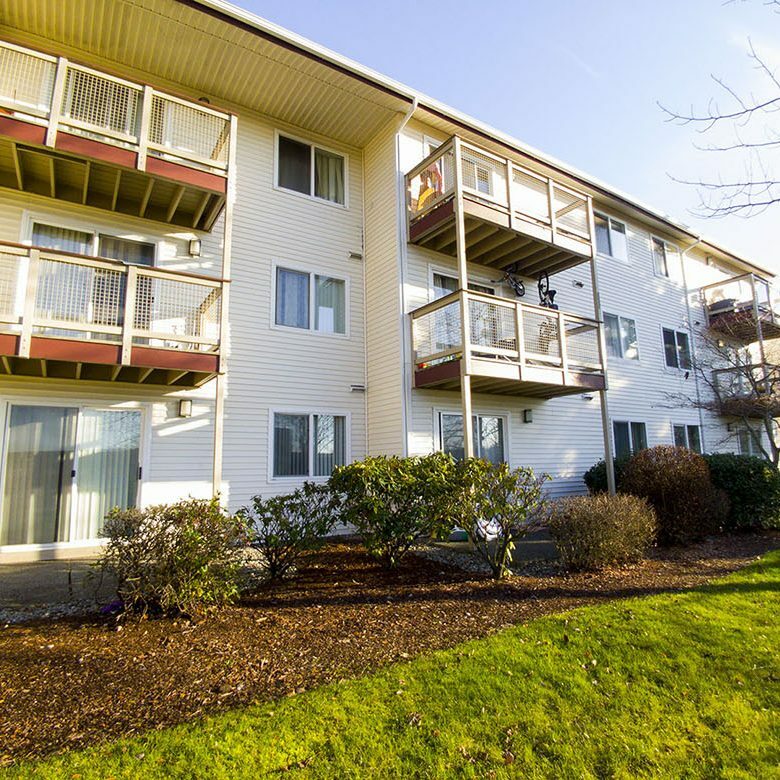 Full exterior painting for local housing authority in SeaTac. 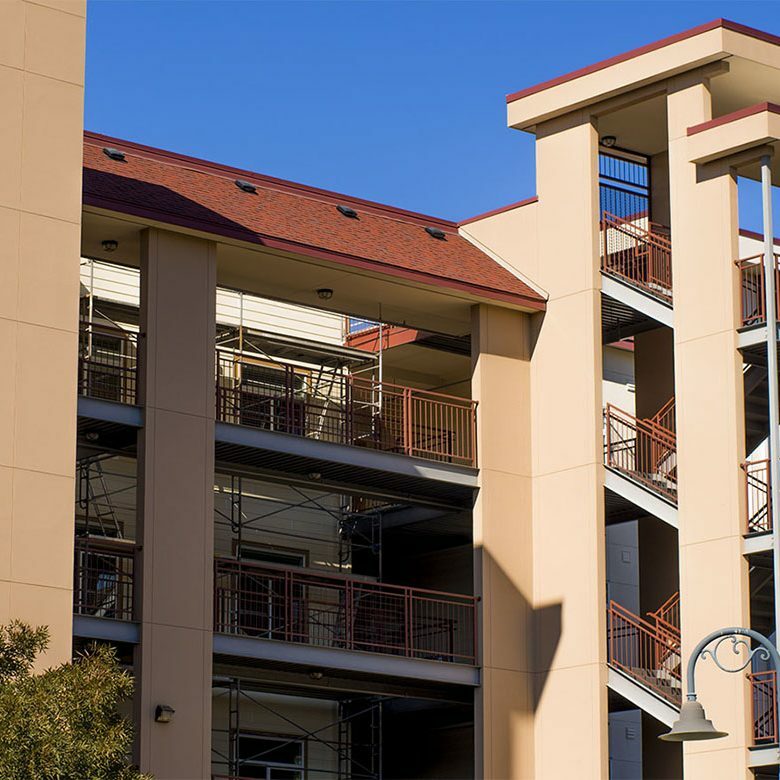 Unwavering quality, care, and problem-solving are the cornerstones of Steadfast’s projects. 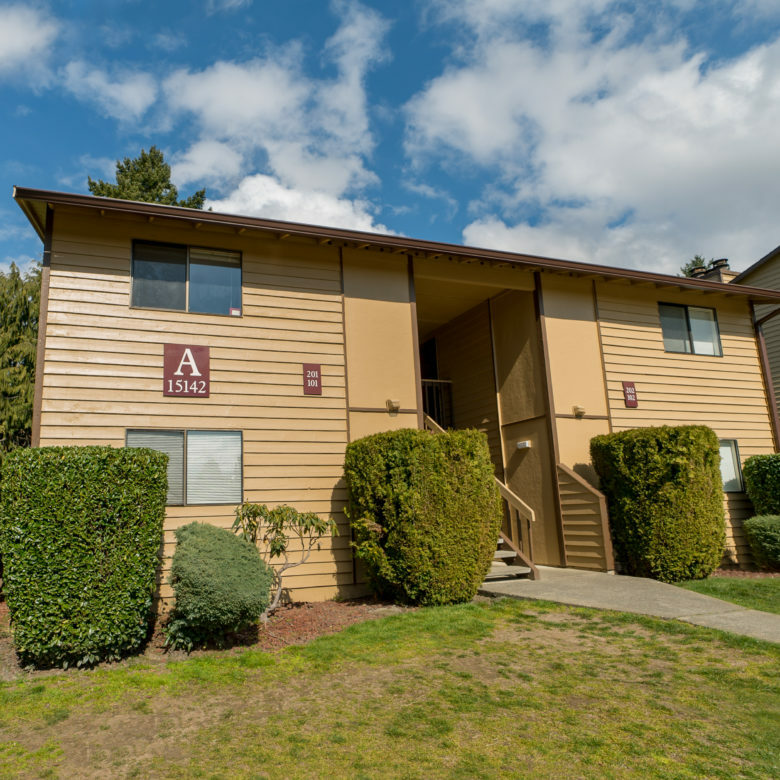 To do so, we work with owners and property managers to develop project scope, schedule, and budget. Steadfast also provides construction estimating & alternates. Additionally, Steadfast provides our own crew and contracts with local trades. The end result is the best value and experience for the life of the building. A few exterior, interior, and public sector jobs examples are provided here.